Chandigarh is considered to be one of the best-planned cities in the country. The high quality of social infrastructure, large green spaces and its compact size, makes it an ideal destination to live and work. The quality of life in the city is often compared to some of the best cities across the world. Chandigarh is also the capital city of two of the neighbouring states - Punjab and Haryana. Chandigarh has a well-connected international airport, which handled over 4,500 tonnes of freight in 2015-16. Renewable energy sources contribute over 67% to the territory’s overall power requirements. The government has proposed setting up a monorail network to cater to the exponential increase in the transport needs of the city. 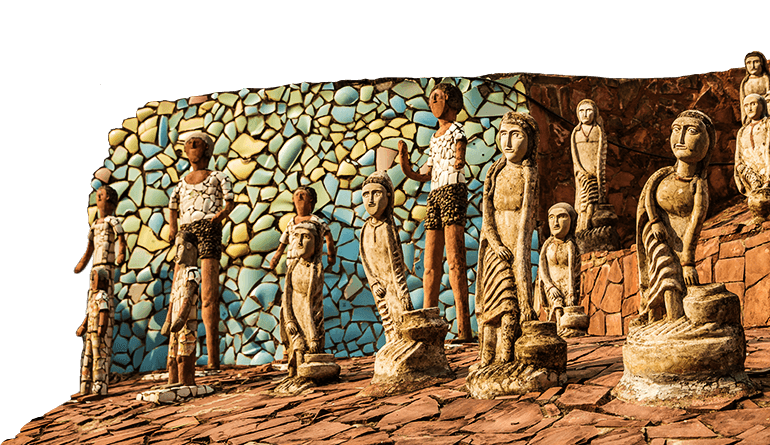 Chandigarh has the presence of over 2,900 small scale and 15 large and medium scale units. About 40% of industries are ancillary units that manufacture components for tractors. Other industries based in the territory include IT, electronics, pharmaceuticals, machine tools and plastics. Rajiv Gandhi Chandigarh Technology Park (RGCTP), developed in two phases, has been accorded the SEZ status. Concurrently, the territory is planning to set up a terminal market for fruits and vegetables to support crop diversification program undertaken by the Governments of Punjab and Haryana. 68% of Chandigarh's population is in the working age group of 15-59 years. The total population of the territory is more than 1 mn. Chandigarh recorded close to $ 70 mn worth of exports in 2017-18.